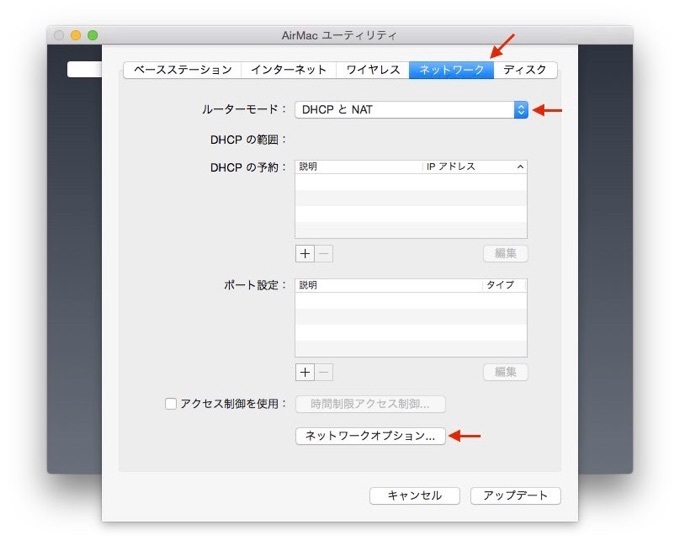 OS X Yosemiteにアップグレードしてから「どこでもMyMac」が使用できなくなった時の対処法。 | AAPL Ch. 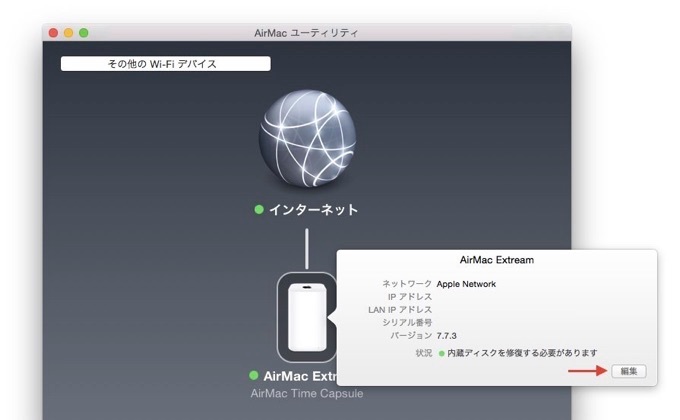 Back to My Mac can also use UPnP (Universal Plug and Play), which is similar to NAT-PMP, to configure some third-party routers. For information about enabling UPnP, see the router documentation or contact the manufacturer. run “dns-sd -B _afpovertcp._tcp” in command line again. 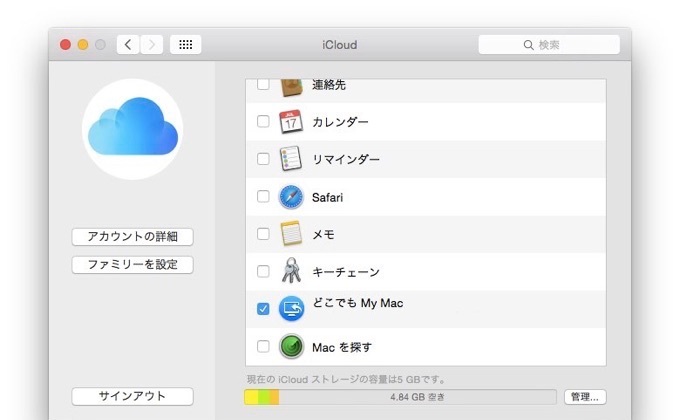 The affected machine should now be listed as an iCloud member.